Applications for the 2019-2020 Scholarship cycle are now open! Are you or a member of your family attending college in the fall of 2019? Scholarships are available! 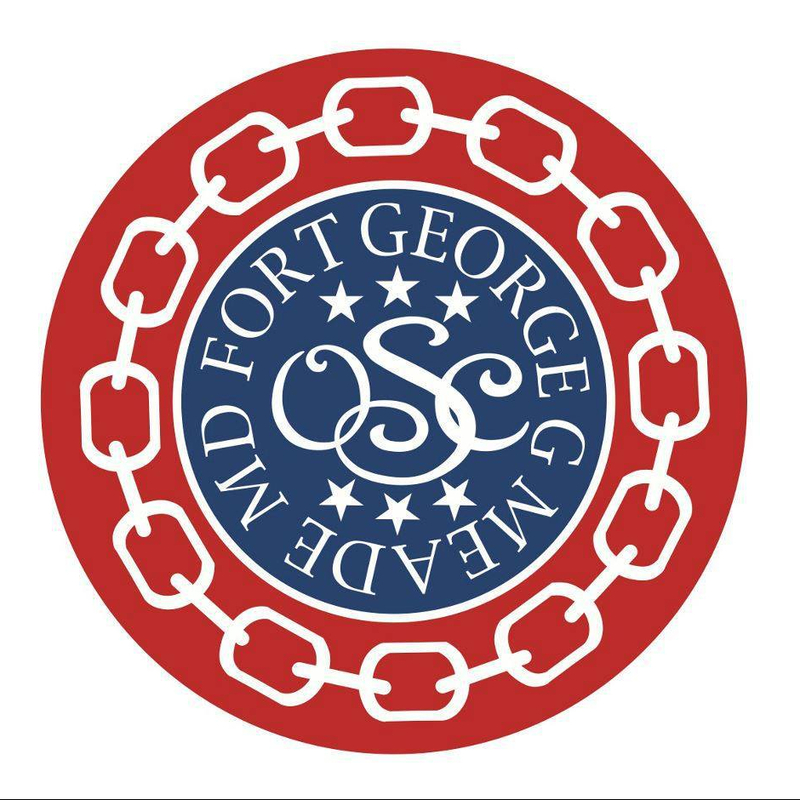 Fort Meade Officers’ Spouses’ Club proudly presents the following scholarship opportunities: 2019 Merit; Etta Baker Memorial; Debbie Alexander Stem; OSC Family Member; and, Military Spouse scholarships. In year’s past we have provided $15,000+ in scholarships for individuals in our shared Fort Meade community.